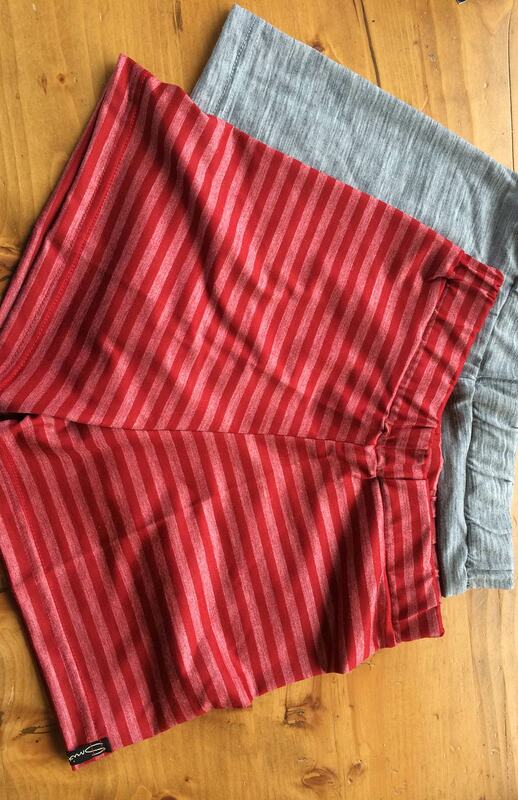 Perfect cut boxer style with a great fit, made from a merino wool and modal blend. Wonderful to wear under leggings for trail running or hiking or as PJ's when camping out. We love them!